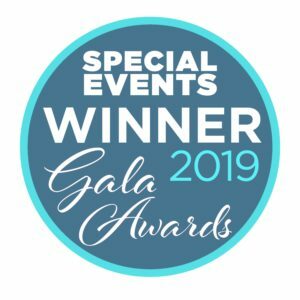 Home > Blog > Upcoming Webinars! 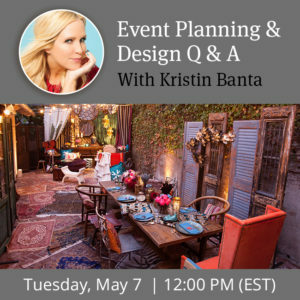 We have two exclusive webinars coming up next week! 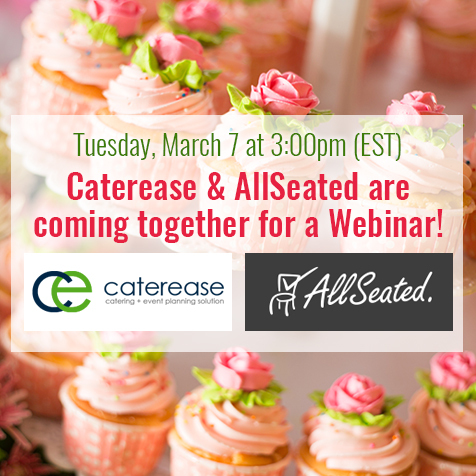 On Tuesday March 7 at 3:00 pm (EST), Caterease and AllSeated are coming together to highlight the benefits of using state of the art software for your events! • Create and manage events in Caterease (a quick overview). • Create new AllSeated diagrams directly from your Caterease Event. • Retrieve existing diagrams for editing directly from their linked Caterease events. • Include custom diagrams when you copy More…events in Caterease. And so much more! Don’t miss out, reserve your spot now. 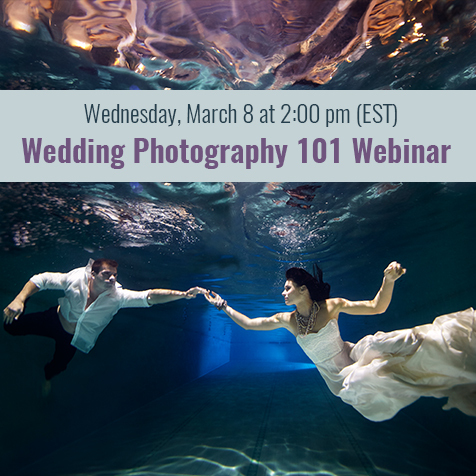 On Wednesday March 8 at 2:00 pm (EST), join Elizabeth Beskin of 5th Avenue Digital, one of New York’s top photography studios, to learn everything you need to know to select the perfect photographer for your wedding day! And much more! Register now to reserve your spot. 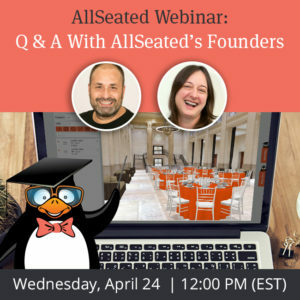 Stay tuned for even more wedding webinars to be added to AllSeated’s webinar schedule and be sure to check out the full listing of webinars that we offer on a daily basis.